My friend Ersela lives in a part of West Virginia that is currently getting hammered by an especially chilly version of Hurricane Sandy. 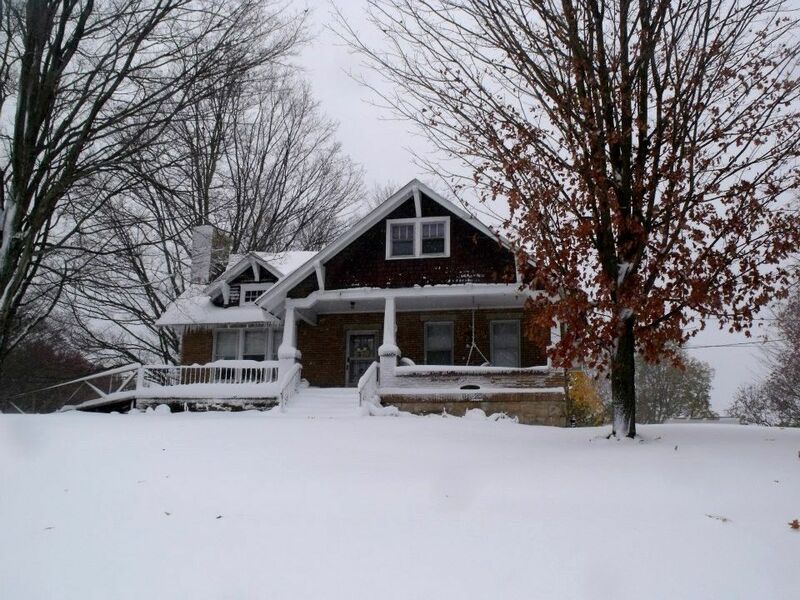 Thus far, almost two feet of wet snow has fallen on her beautiful Kilbourne. Here in Norfolk (where I live), “Sandy” only hit us with a glancing blow. We had minor power outages, some wind (gusts up to 75 mph) and some rain (about six inches locally), and some tidal flooding (about seven feet above normal) but we got off light. And we know it. And frankly, coastal storms are just part of living on the Eastern Seaboard. We get Nor’Easters on a regular basis. In fact, the Nor’Easter of 2009 caused Hampton Roads about as much trouble as Hurricane Sandy. In addition to Ersela, we have other family in West Virginia, and many of them live in Elkins. 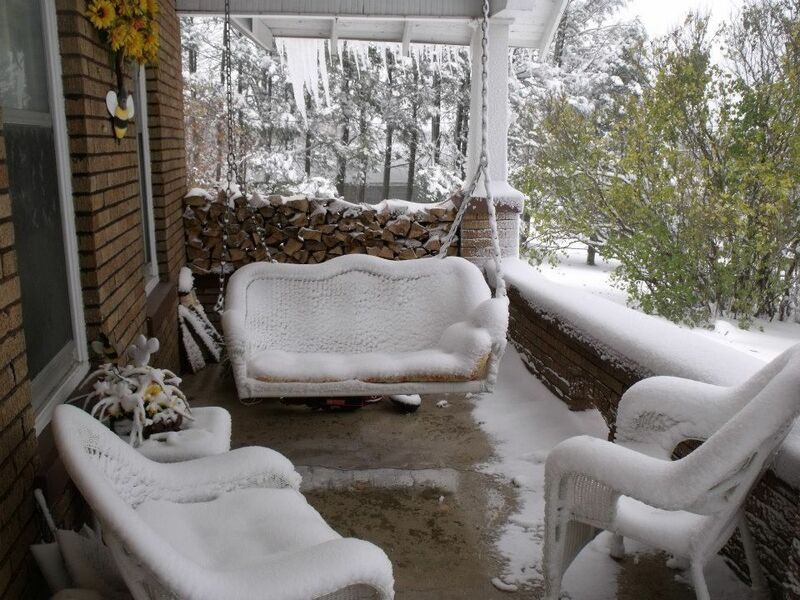 The entire town of Elkins is also inundated with snow. The town has lost power, and roofs are starting to collapse under the weight of the thick, wet blanket of snow. But West Virginians are a tough breed. 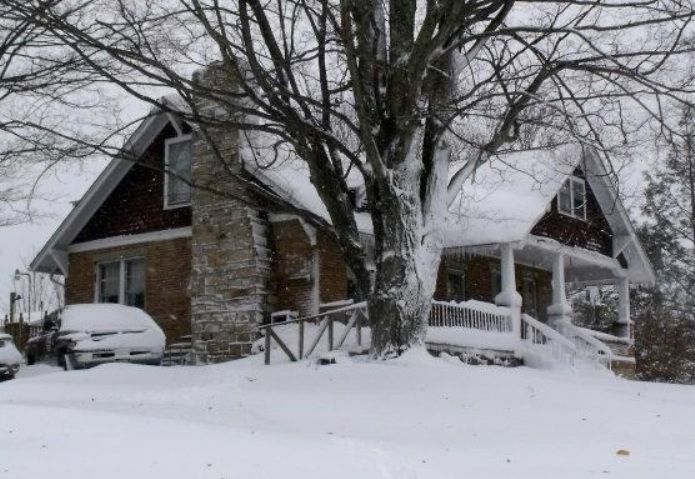 Most of the ones that I’ve met are true-blue “preppers.” Many (if not most) households in West Virginia have a heat source independent of traditional central heating systems, such as wood stoves or coal stoves. When the lights go out, the heat stays on. Gosh I love West Virginia! Many thanks to Ersela for allowing me to publish these photos. 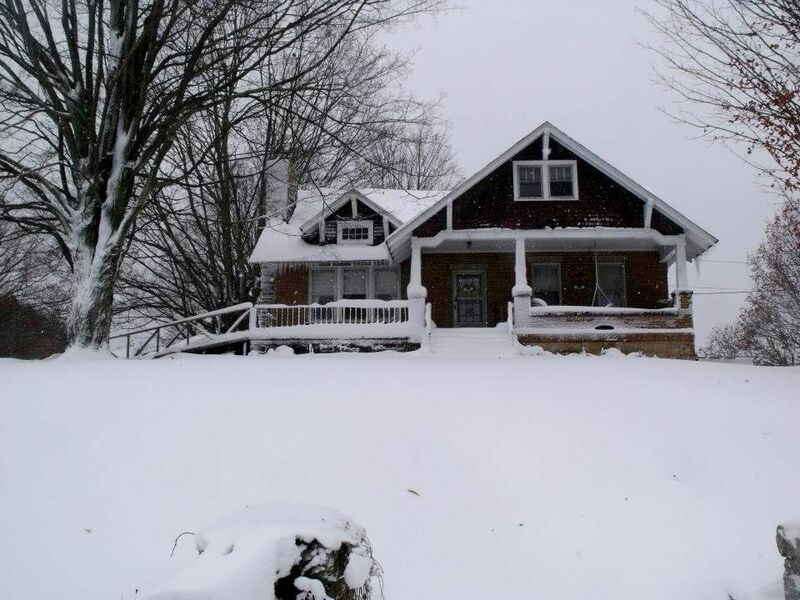 It looks like something out of a Christmas card, but this is Ersela's home in West Virginia. 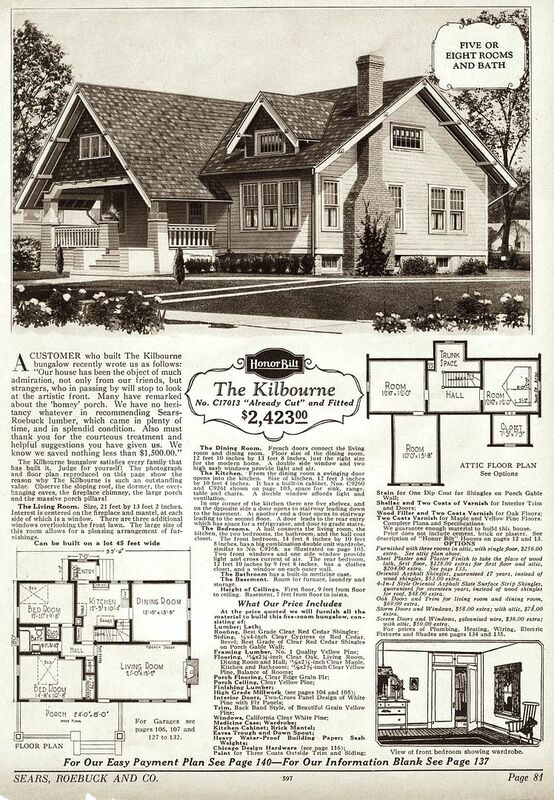 Ersela did an amazing amount of research and learned that this "Kilbourne" was built using old Sears blueprints, but the building materials were not obtained from Sears. Photo is copyright 2012 Ersela Jordan and may not be used or reproduced without written permission. Another beautiful view of Ersela's beautiful home. Photo is copyright 2012 Ersela Jordan and may not be used or reproduced without written permission. Another beautiful view of Ersela's beautiful Kilbourne. Photo is copyright 2012 Ersela Jordan and may not be used or reproduced without written permission. I can personally attest to the delights of sitting on the homey porch of the Kilbourne. 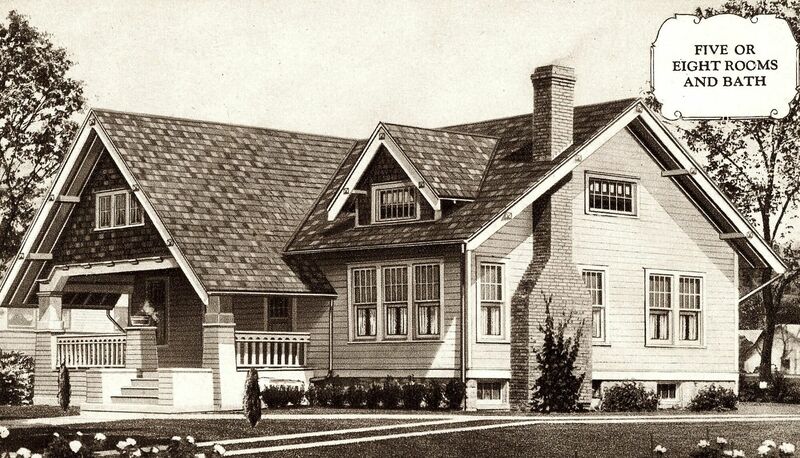 "Many have remarked about the 'homey porch.'" Photo is copyright 2012 Ersela Jordan and may not be used or reproduced without written permission. Years ago, a tornado went through this area and did some damage to the house, and took out two small windows flanking the fireplace. In this photo, you can see that the windows have been bricked up. Photo is copyright 2012 Ersela Jordan and may not be used or reproduced without written permission. 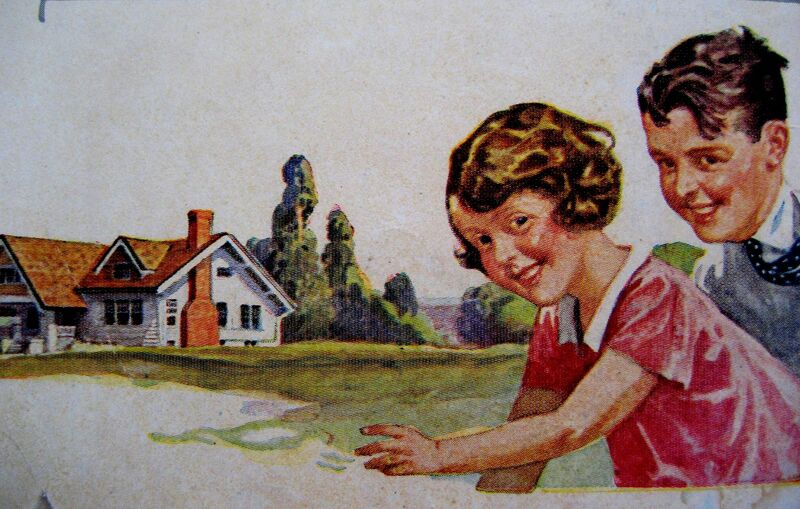 Here's a picture from the Sears Modern Homes catalog showing two children getting ready to blow up a Sears Kilbourne off in the distance. Or that's what it looks like to be. Looks like "Sis" has her hand on the plunger and Big Brother is just waiting for the Big BOOM! The second floor has an odd arrangement. 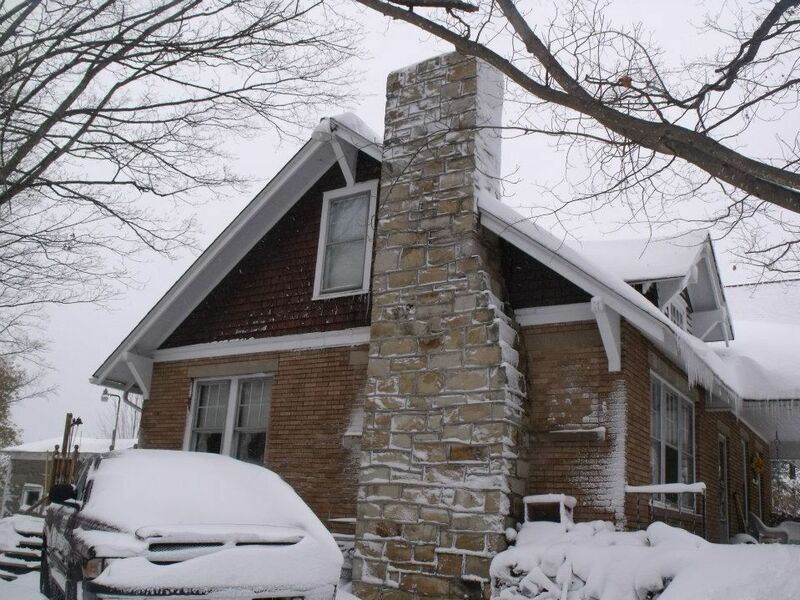 Two dormers are dedicated to closet space. 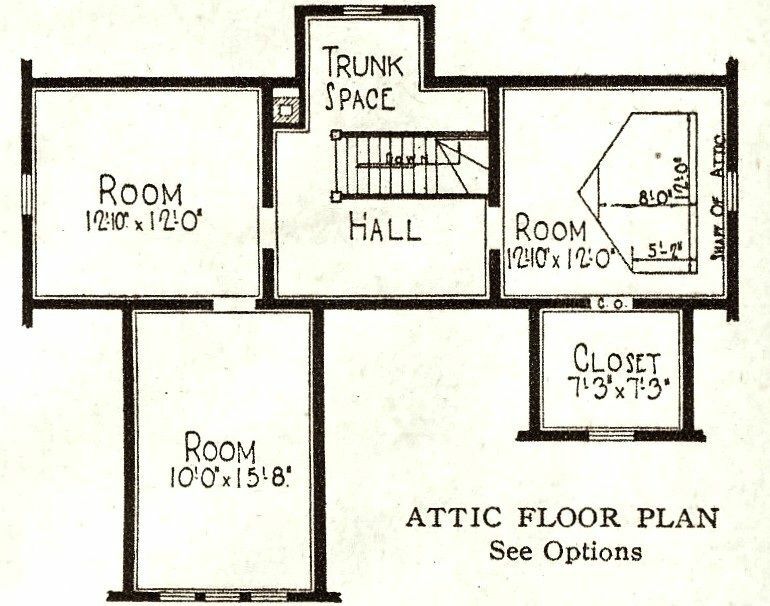 The Kilbourne had an "expandable" attic, which explains the five/eight room option. My favorite West Virginian! He tells me that he was so poor, he grew up playing with nothing but sticks and dirt! Not sure I believe that, but he sure does have a great accent! He calls it, "Naturally, unaccented English." 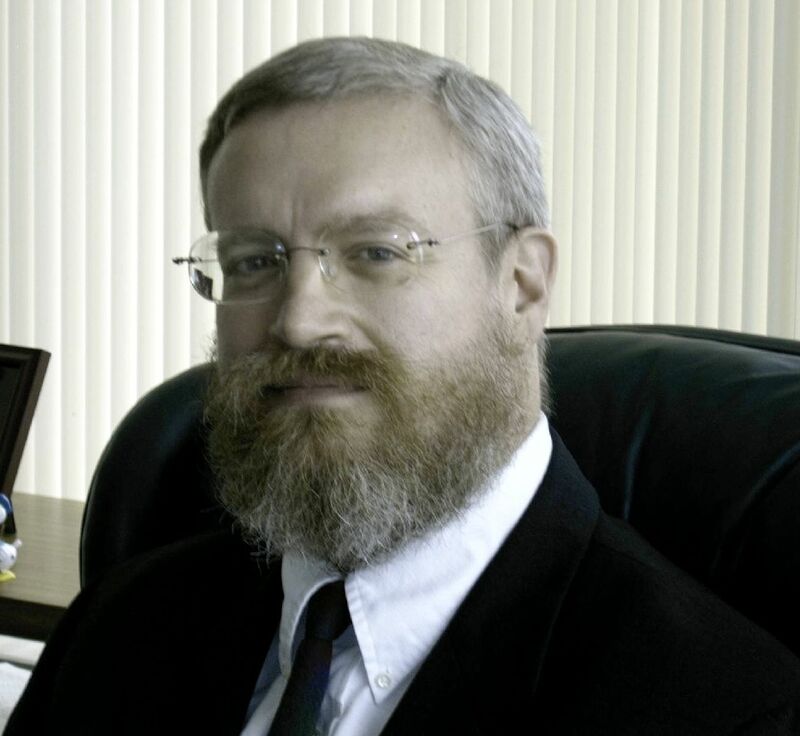 To learn more about West Virginia, click here. To read more about the kit homes in West Virginia, click here.